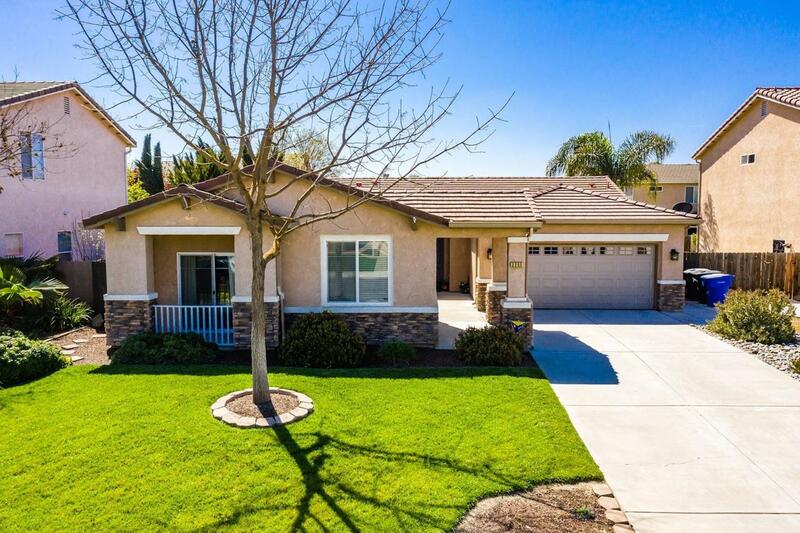 This immaculately maintained home is ideally located in northwest Hanford. 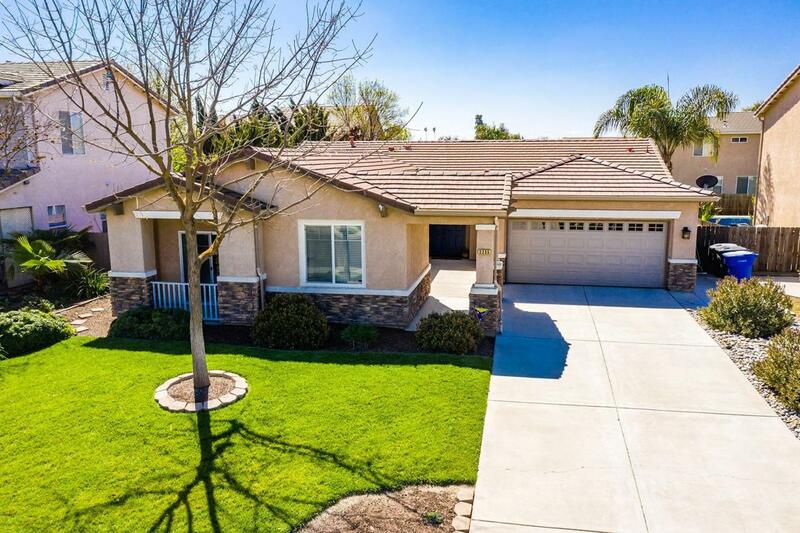 Boasting beautiful, perfectly manicured, curb appeal the exterior includes a courtyard-like porch area with double entry doors and an extra long driveway for multi-vehicle parking. The interior features a contemporary open layout with great natural lighting and includes a large family room and open dining area and an updated kitchen with granite counters, glass backsplash, updated sink/faucet, new stainless appliances, refinished cabinets with new hardware, pantry and breakfast bar. 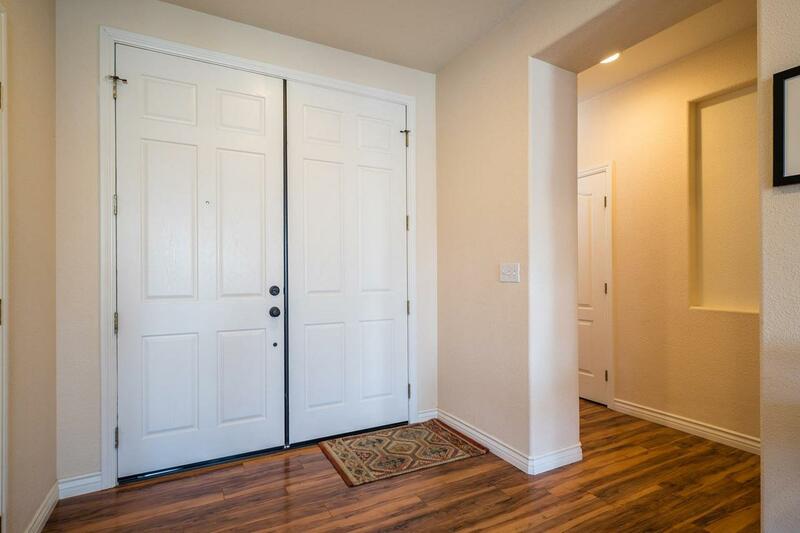 Updated wood laminate floors and upgraded baseboards run through the main areas/hallways. The spacious master includes two walk-in closets and a master bath with dual sinks and a separate soaking tub and walk-in shower. 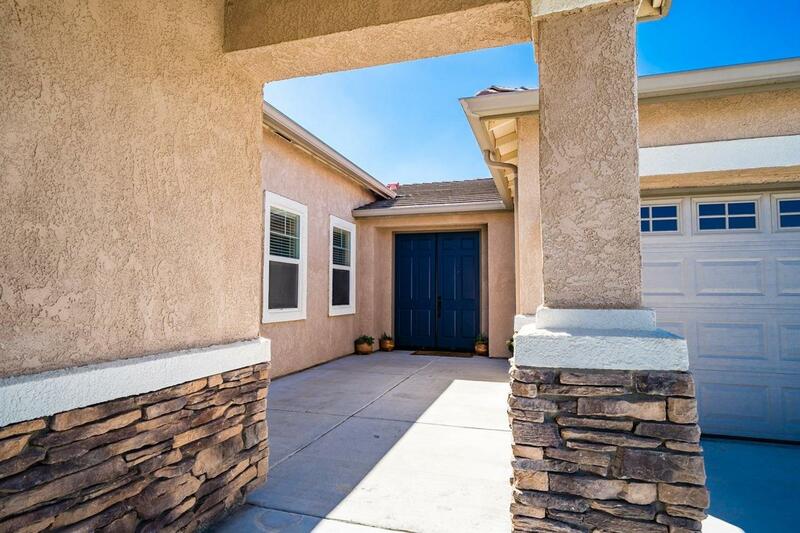 The backyard has a finished covered patio and is fully landscaped. Additional amenities included updated ceiling fans and light fixtures, newer paint, blinds throughout and indoor laundry with built-in storage.